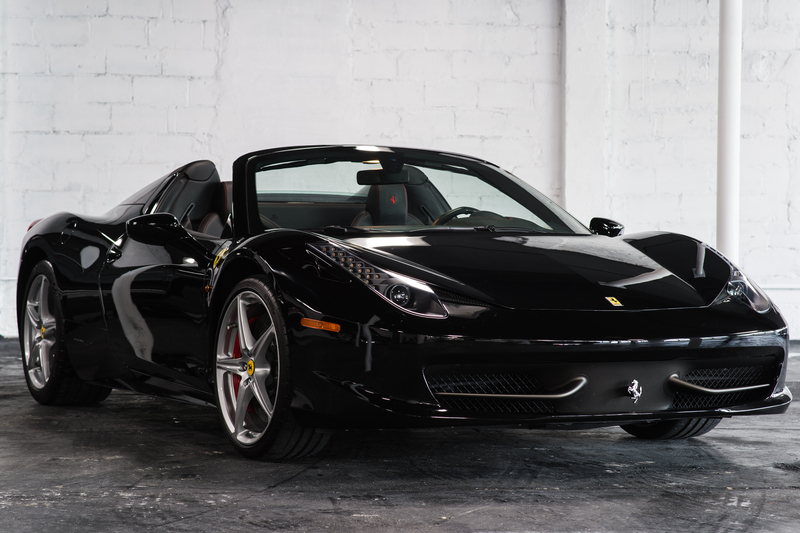 The Ferrari 458 Italia rental Philadelphia is the latest edition to the luxury lineup. 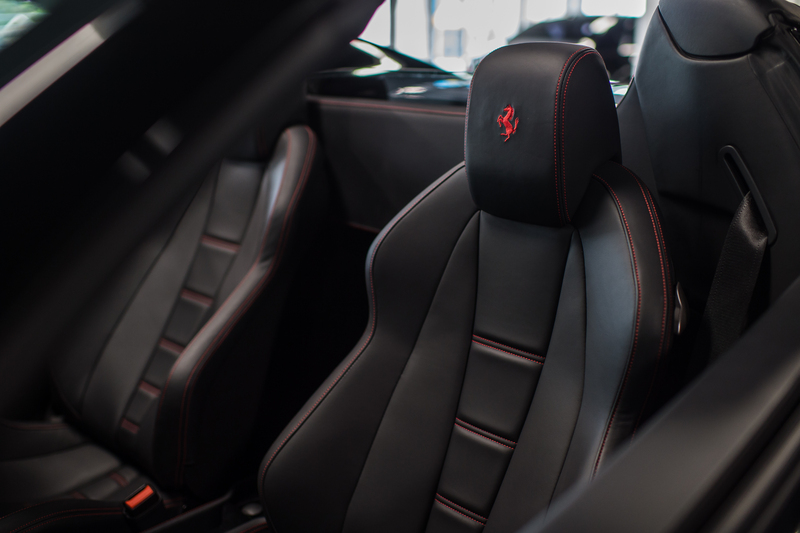 Sliding behind the wheel of a Ferrari Italia rental is a fantastic way to amp up any vacation or make a lasting impression at a business function. The amplified acoustics will leave heads turning in this exotic rental coupe Philadelphia! The Ferrari 458 Italia rental Philadelphia has pulled in to take over last year’s lineup, including the illustrious F430 coupe and spider rentals. The 458 Ferrari rental boasts all the basics for a luxury car, and a bit more, including superior aesthetics, plush interior and increased power. 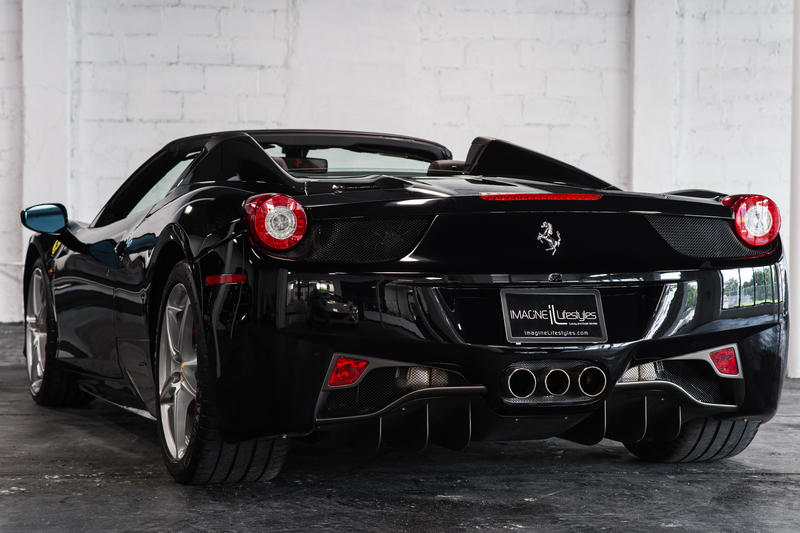 The 458 Italia rental is available from Imagine Lifestyles in New Jersey, Philadelphia, Miami, New York, Chicago and Los Angeles. 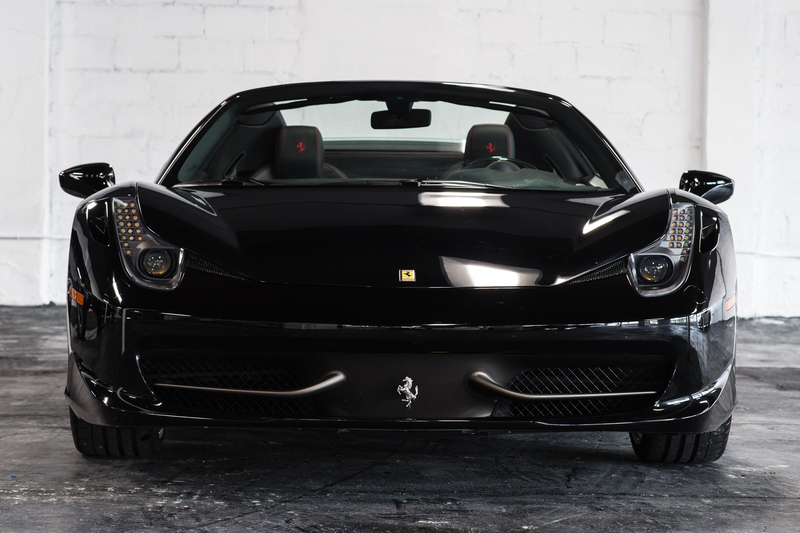 This is a 2-seater Ferrari rental with an exceptional 8-cylinder mid-rear mounted engine and direct fuel injection. The Ferrari Italia is the first road car from the brand to sport a mid-rear engine. The powerful engine produces 560 horsepower, placing this prancing horse in the ranks of the big players in the exotic rental car realm. 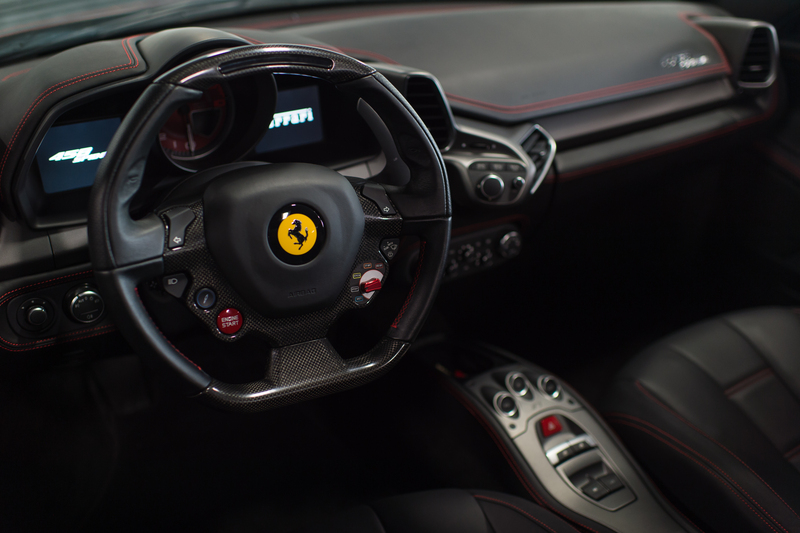 Inside the 458 rental continues to impress, with input from esteemed Ferrari Formula 1 driver Michael Schumacher, including an all-new steering wheel loaded with features and controls. 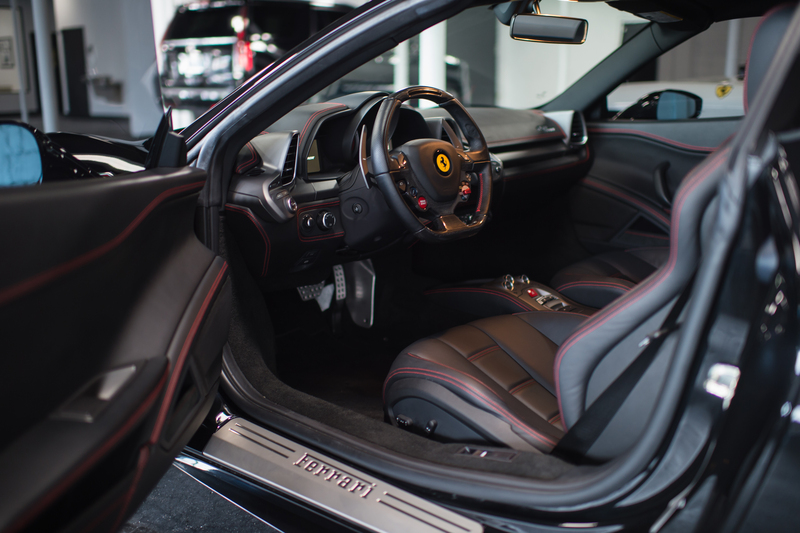 This Ferrari features obvious nods to the design cues of predecessors like the Ferrari Enzo, and the engineers and designers at Ferrari put out some of the world’s best exotic and luxury car rentals consistently, so why not experience the new Italia Ferrari Philadelphia rental for yourself! 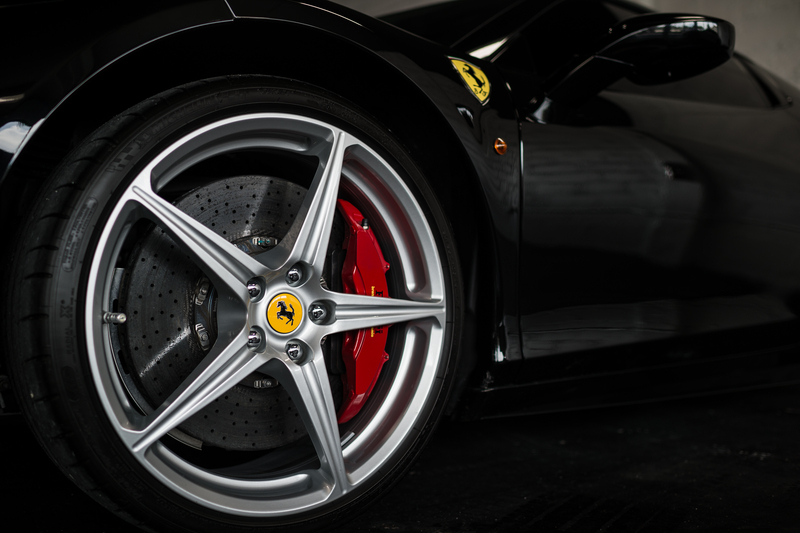 Take advantage of a Ferrari 458 Italia rental next time you are in Philadelphia. Do not forget that we have luxury SUV rentals available in Los Angeles, CA or New York, NY with a free quote.